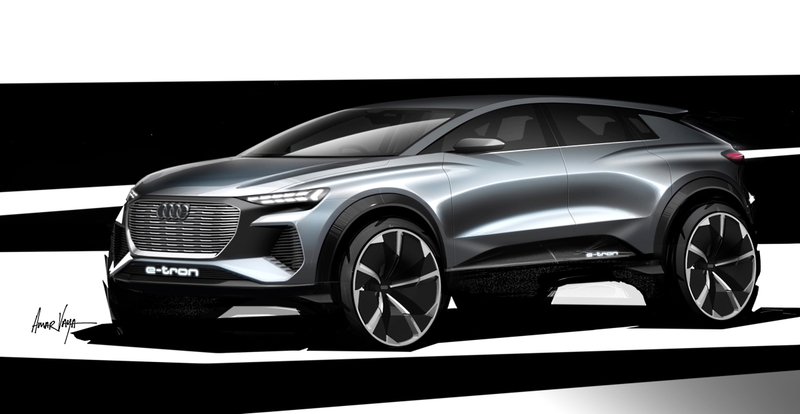 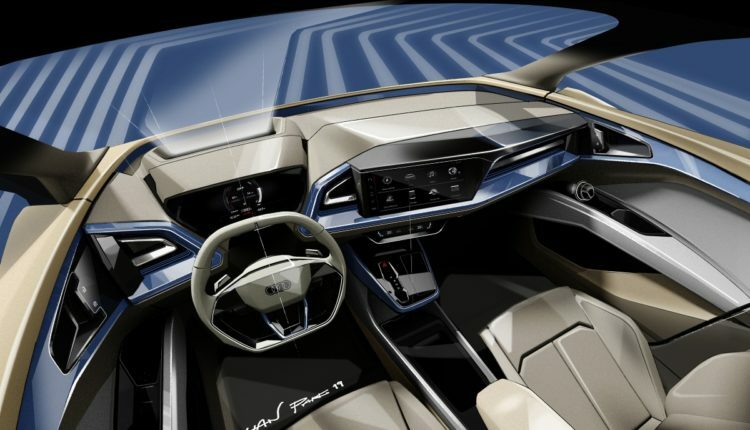 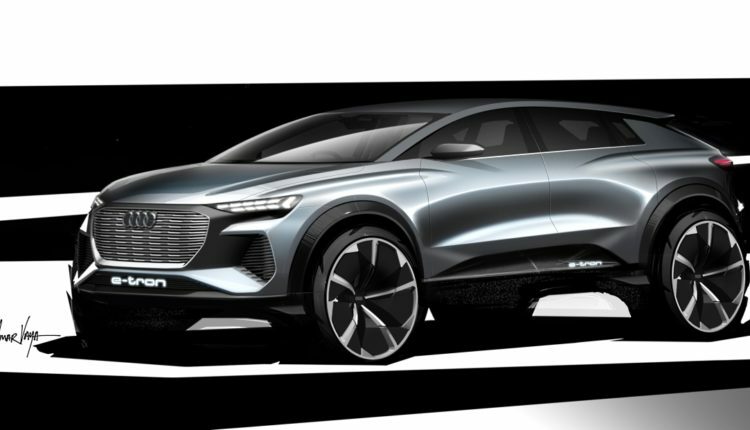 First design sketches of the next all-electric model to bear the e-tron badge has been released ahead of its world debut on March 5. 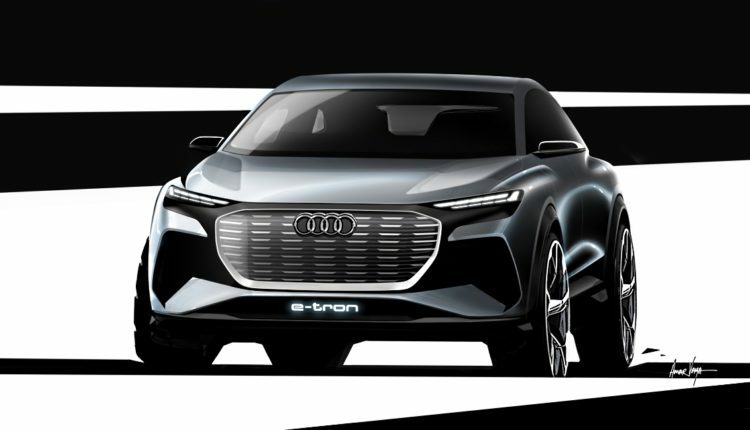 Audi is showcasing its compact SUV study – the Audi Q4 e-tron Concept- at the 2019 Geneva Motor Show. 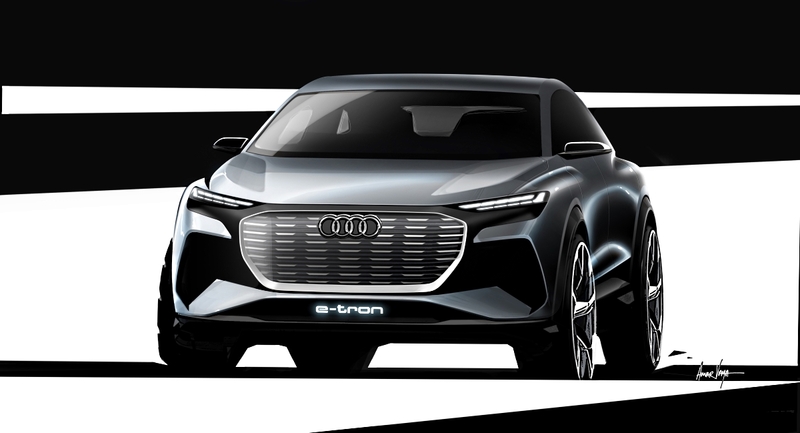 The fully-fledged Audi e-tron is just going on sale now, and engineers are hoping that they will be able to shrink prices of battery packs and electric car know-how in the next couple of years.